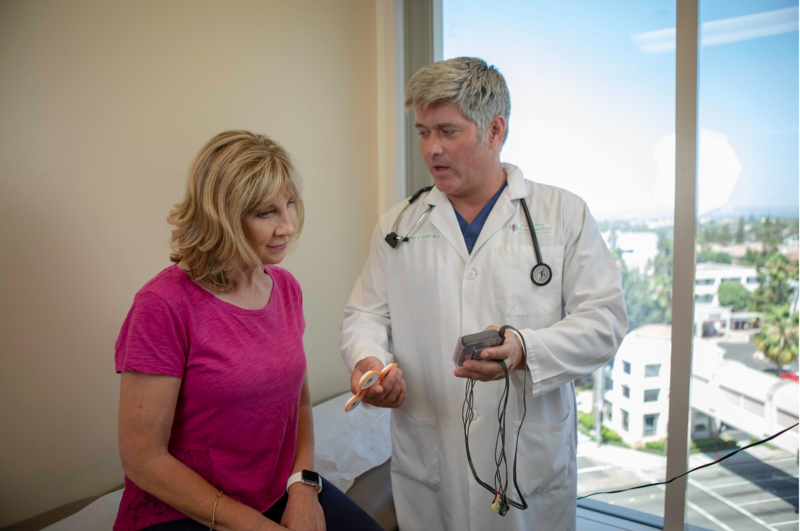 Compared to traditional Holter technology, the Peerbridge Cor is surprisingly small, completely wireless, and delivers patient triggered events to the cloud at a click of a button. To prove the Cor’s efficacy, a clinical trial was conducted at Lenox Hill Hospital in New York City. 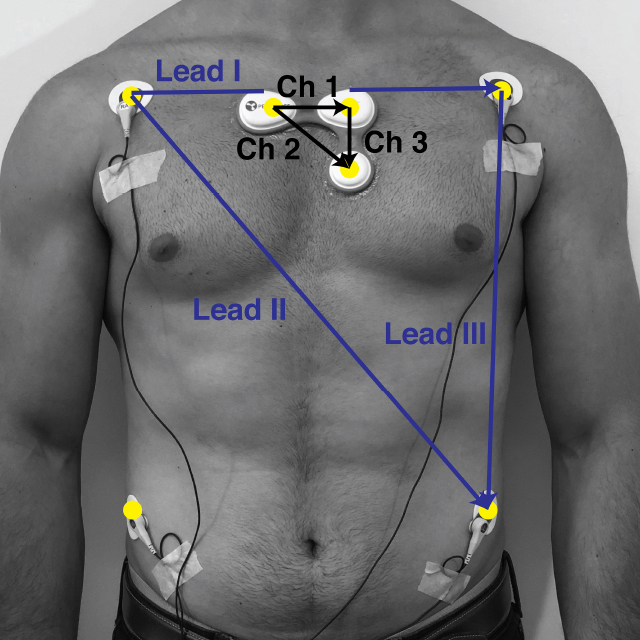 Patients with known atrial fibrillation and other arrythmia were asked to wear both a traditional Holter Monitor as well as the Peerbridge Cor Technology. In a blinded review, the results were compared and confirmed the Cor’s multi-channel ECG tracings showed cleaner data compared to the Holter monitor during the same time period. The hospital is particularly well known for excellence in internal medicine, cardiovascular disease, orthopaedics, sports medicine, otolaryngology/head and neck surgery and maternal/child health. The hospital is also a recognized leader in public health education and community outreach. In 2006, Peerbridge founder, Dr. Angelo Acquista set out his vision of wireless monitoring of vital signs to enable continuous monitoring and faster diagnosis of health conditions. 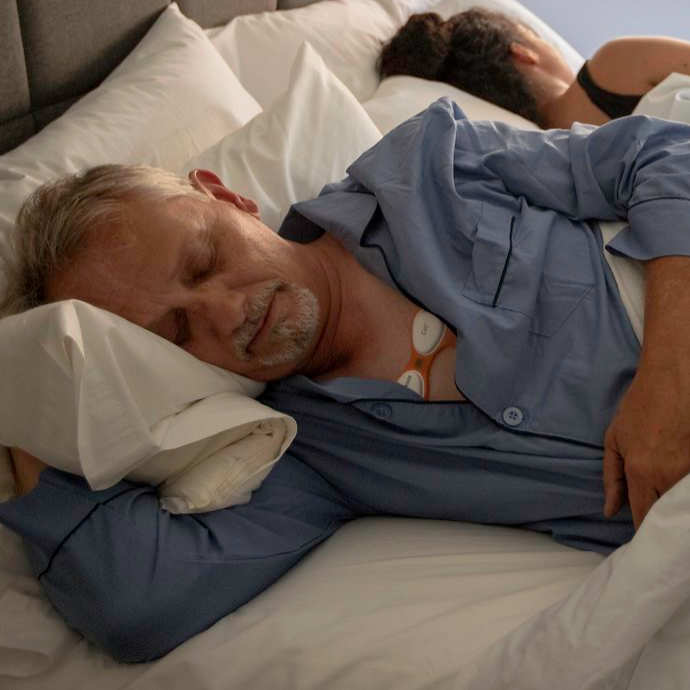 Now, the company’s first product, the Peerbridge Cor has received FDA clearance, and our near term goal is to make ECG monitoring easier and more accessible to those with suspected arrhythmia. To further Dr. Acquista’s vision, Peerbridge is working in partnership with leading hospitals and mobile health companies to bring a complete set of wireless monitoring to patients in and outside the hospital. Future products will expand on existing cardiac metrics adding more vitals and ways for patients to communicate more effectively with physicians.